Private label skin care products – make your entrepreneurial dreams come true! Want to start a skin care line? Have a great idea for a skin care product? Don’t want to invest into product development and manufacturing? Have a great marketing brain? Have a great sales / social network? If your answer to any one of the questions above is YES, you are losing a great opportunity to make money and create a business of your own. Herbal Mystique was also started many years ago as a dream and has reached a position today that we can help others fulfill their dreams. It actually works well for us as it helps us utilize our production capacity better which translates into a big benefit for YOU … LOW Cost! Herbal Mystique has a range of high quality Herbal and Natural products with proven efficacy and safety that you can sell under your brand. 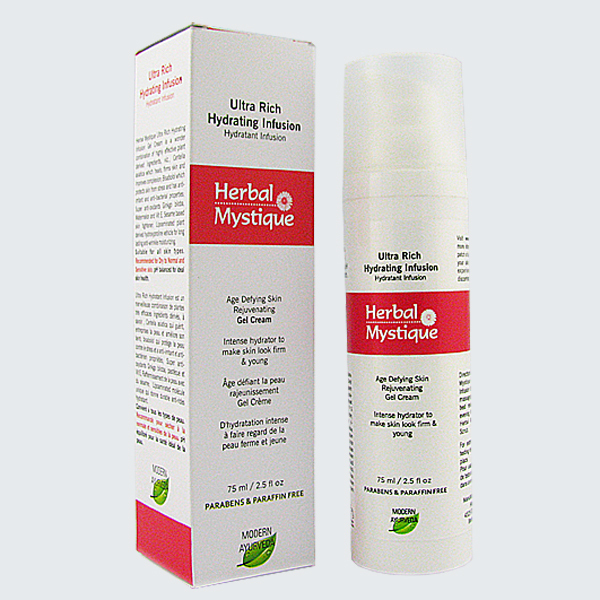 If you have an idea of what kind of product you want, Herbal Mystique can develop the product for you. If you have found a marketing opportunity, Herbal Mystique can help you with product ideas that would work to translate it into profits for you. 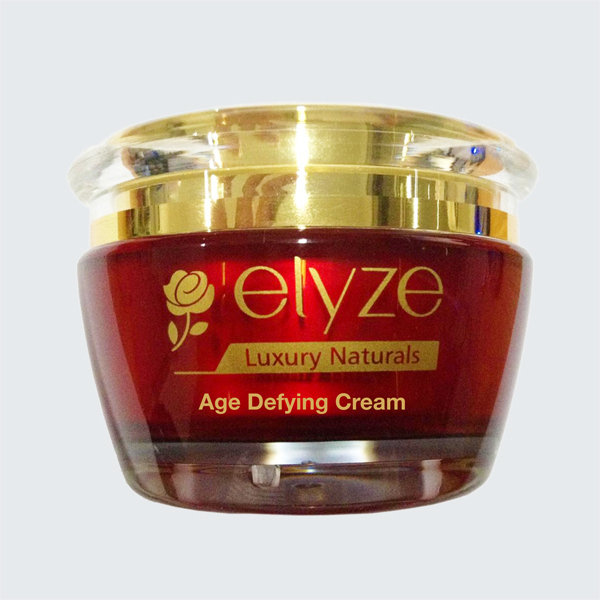 Products contain super critical extracts, ‘liquid crystal cream structure’ for better action & tolerability and Ecocert certified emulsifiers. 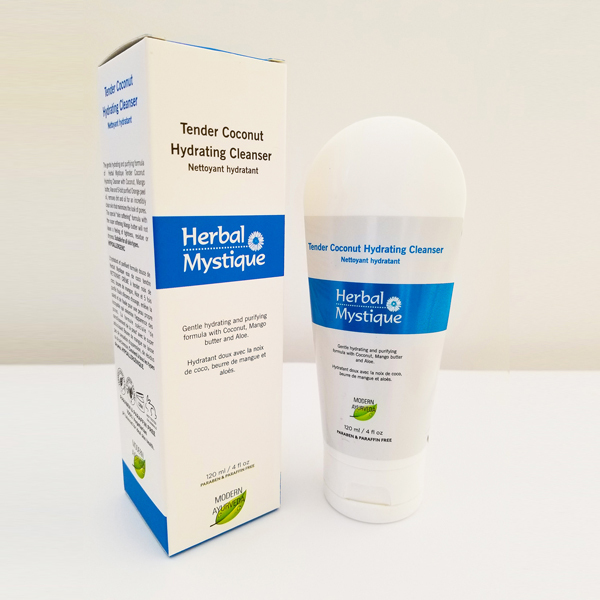 Herbal Mystique, based in Ontario, Canada, is a holistic skin and hair care company committed to using natural, safe and time-tested herbal ingredients in their skin and Hair care products to give you the best in effectiveness without harming your body. The benefits of their unique products have also been enhanced by the use of latest modern research and technology. Holistic skin and hair care perceives the different parts of the body, mind, emotions and the external influences of the environment as interconnected with an effect on the overall health of the person and ultimately, the skin and hair. 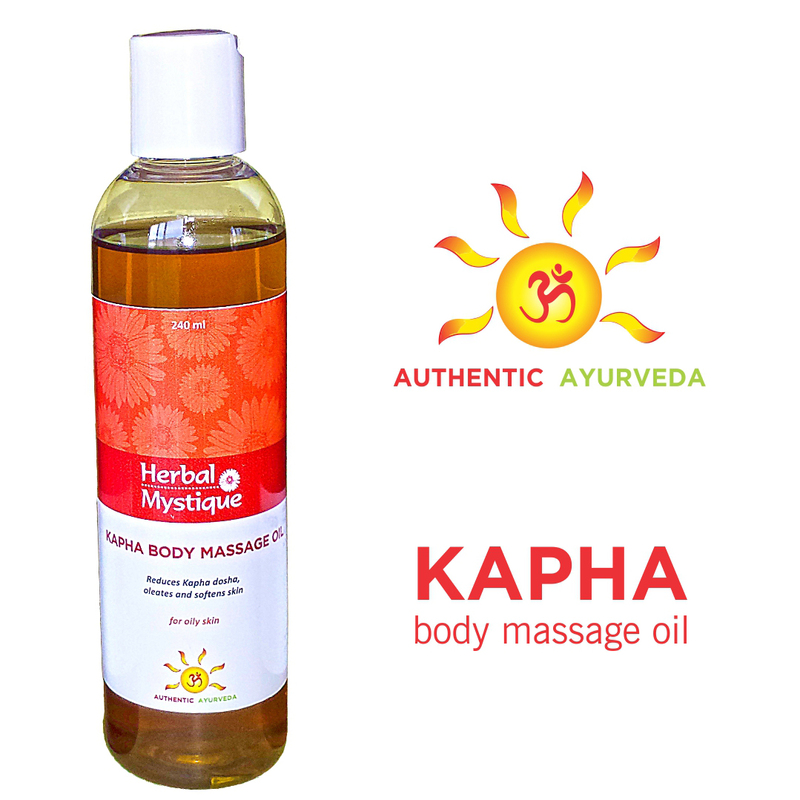 Herbal Mystique follows the principles of Ayurveda, the oldest Holistic Health science in the world. 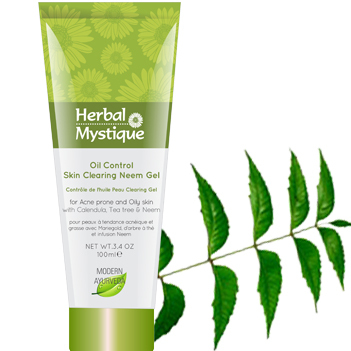 Apart from gentle, safe and environment friendly skin and hair care products, Herbal Mystique also offers products that would help nurture ‘beauty from within’, such as detoxification products, body and head massage oils, energy balancing supplements, courses & consultation on Panchakarma, Yoga and Meditation. There is an increasing demand for safer Herbal and Holistic products for skin and hair care and with Herbal Mystique Private label skin care products you can take the leap with confidence and make you dreams come true!